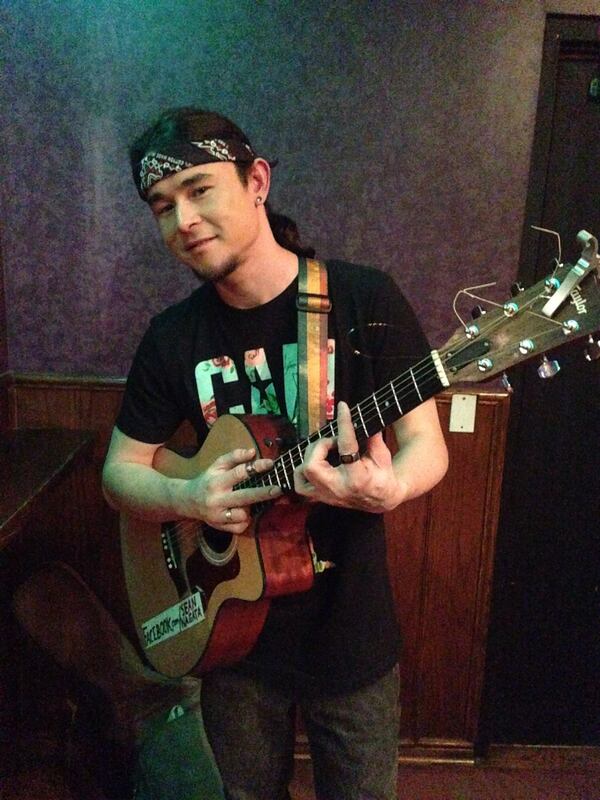 Sean Nagata is a musician who was born and raised in Honolulu, Hawaii. He went to college in Boston and earned a degree in Communications, whereafter he moved back to Hawaii for about a year and began pursuing music professionally. He moved to Chicago in the summer of 2009, and since then has performed at various music venues and bars around the city. He has been in numerous bands as well, but now performs as a solo singer/songwriter, and just released his first self-titled album. He hopes that his career will take him far and that he can share his music with the rest of the world. Sean will perform at Touhy Park on July 18 at 5:30 PM and at Schreiber Park on July 25 at 5:30 PM.